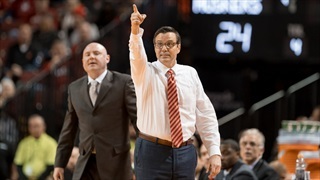 Quotes from the Huskers (and Northwestern coach Chris Collins) following Nebraska's 59-50 win over the Wildcats. 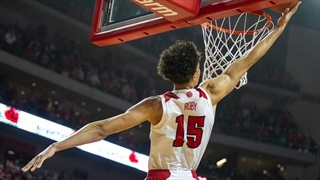 Nebraska won Saturday night on the strength of its defense. 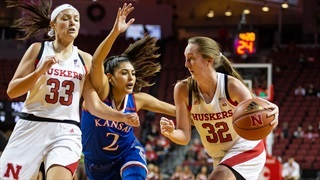 The Huskers shot 33 percent from the field and still beat the Wildcats 59-50 at home to earn back-to-back wins after a month of losing. 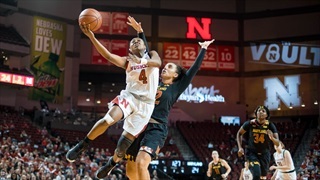 Nebraska will honor nearly 50 former players as part of Legends Weekend at Saturday's game against Northwestern as the Huskers seek to win their second straight game. 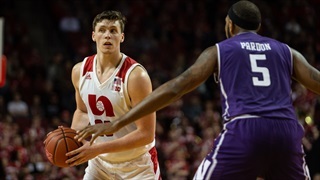 On Thursday, Nebraska (9-9, 4-3 Big Ten) welcomes Northwestern (11-7, 4-3 Big Ten) to Pinnacle Bank Arena. We have three things to know about the matchup. 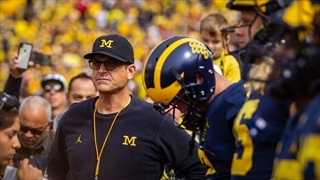 Earlier this week we took an early look at teams poised to improve in 2019. 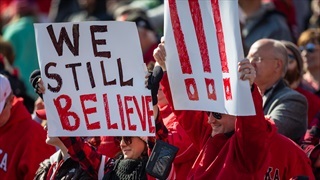 Today its the other side of the equation: Which teams probably weren't as good as their record in 2018? 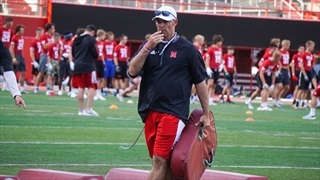 Nebraska offensive coordinator Troy Walters met with the media after Wednesday's practice to talk bouncing back from Northwestern, recruiting, Noah Vedral and more. 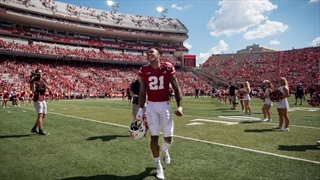 Brighter Days Ahead for Nebraska CB Lamar Jackson? 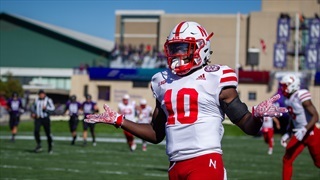 It's probably safe at this point to say Nebraska cornerback Lamar Jackson has had an up and down season. 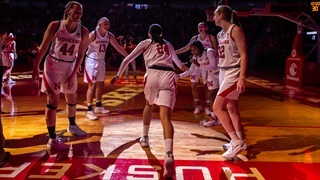 A lot of downs, sure, but Saturday against Northwestern represented an up. Nebraska may be 0-6, but Scott Frost continues to see improvement from his players in practice. Now the goal is simply to turn that into a much-needed win. 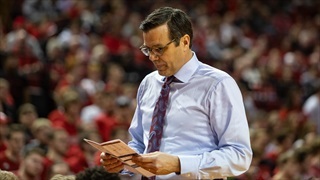 Talent may be largely subjective, but it's not the issue plaguing Nebraska right now. It’s mental. Another week, another loss. 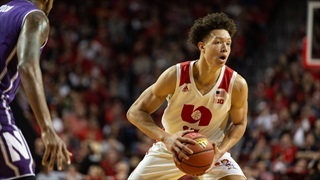 That being said, the Huskers continue to show progress in a lot of ways — short of actually finishing off games. 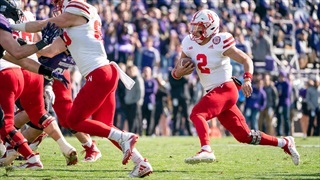 Let’s dive into some of the positives from Nebraska's 34-31 overtime loss at Northwestern. 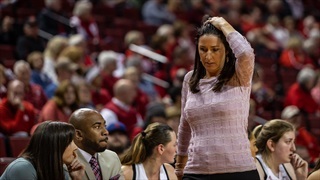 Hail Varsity staff members Erin Sorensen, Derek Peterson and Brandon Vogel offer some final takeaways from Nebraska's loss to Northwestern.